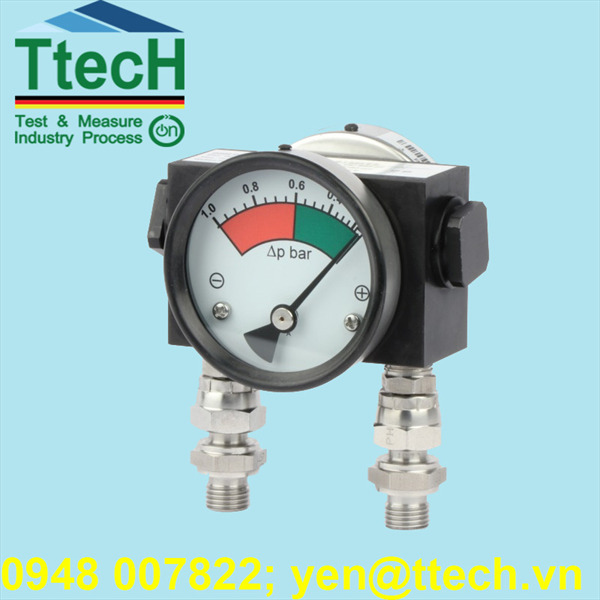 Magnetic differential manometer MDH200 is designed to indicate pressure drop across the filter element in compressed air system. 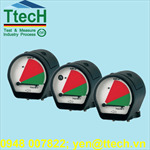 It detects when the filter cartridge is clogged and should be replaced. 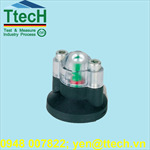 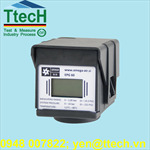 MDH200 is usually installed on the head of the filter housing. 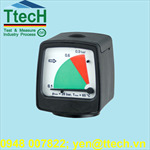 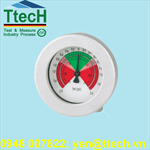 Double dials on manometer allows readout values from both sides of the differential manometer.